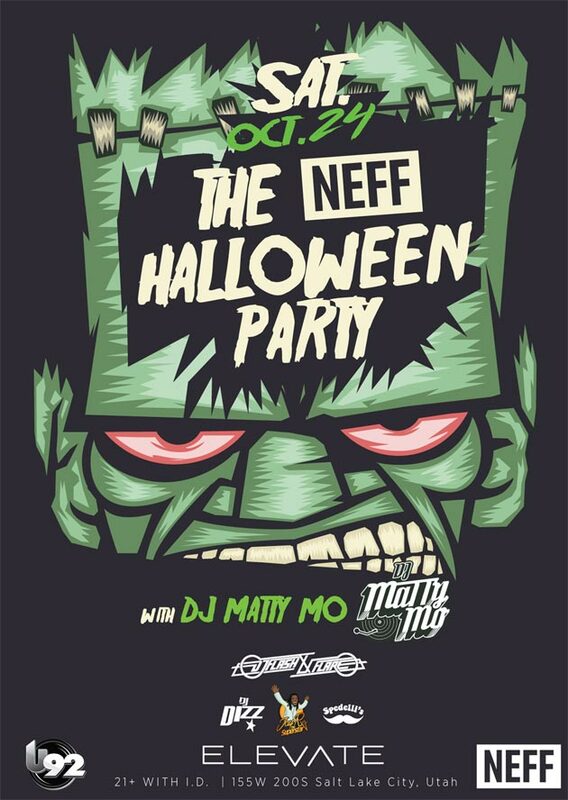 Saturday, October 24th, Neff Headwear is throwing their annual, epic Halloween party in Salt Lake City. This year, DJ Matty Mo is joined by DJ Flash & Flare and DJ Dizz to cultivate the dance party and Jay R Smith will be hosting the costume party. Don’t sleep on this one!